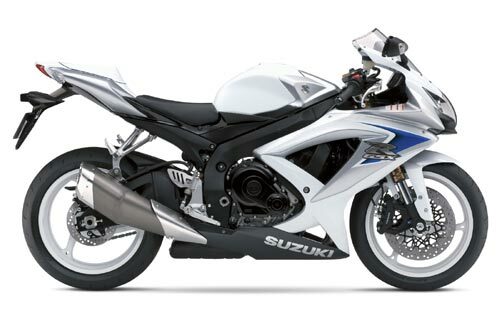 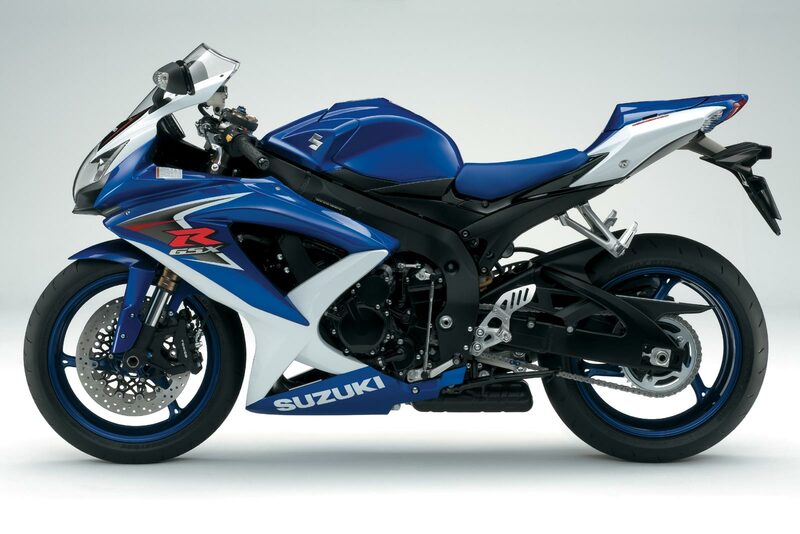 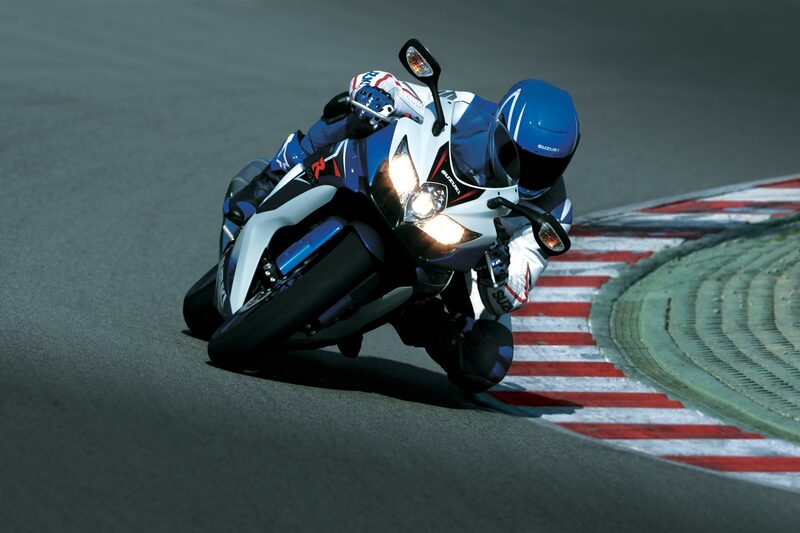 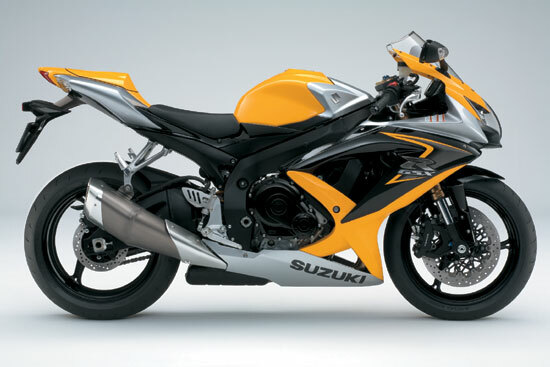 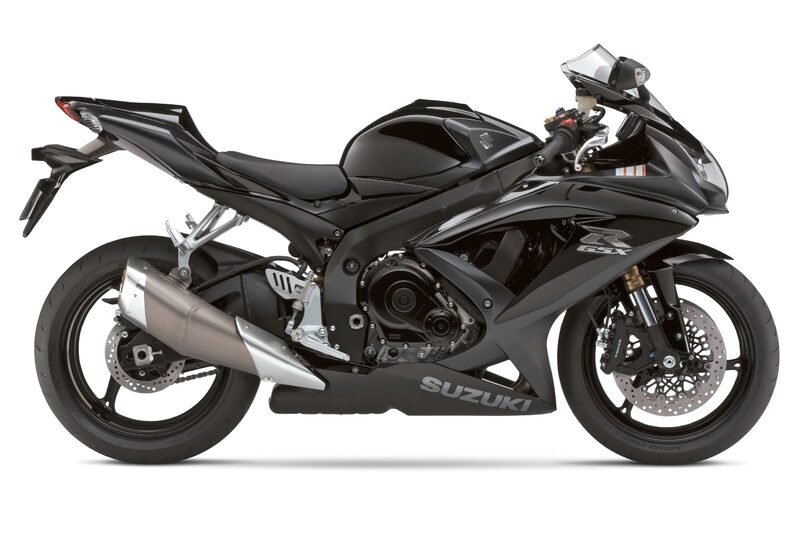 It is the GSX-R of the middleweight class, a product of Suzuki’s legendary Integrated Design approach. 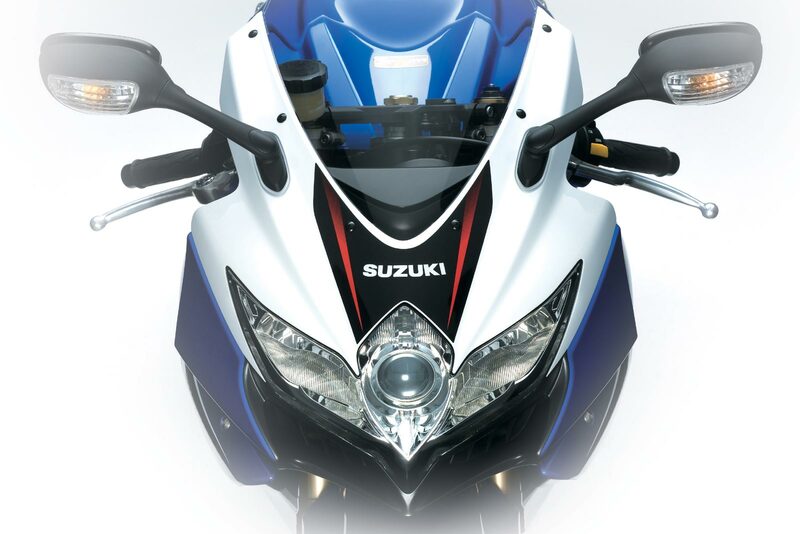 A machine designed and refined by a team of talented engineers working together to build a motorcycle that delivers Balanced Performance. Ignore the lights and mirrors and the fact that this is also the cleanest-running four-cylinder 600cc motorcycle that Suzuki has ever built, and it’s easy to imagine the GSX-R600 rolling directly out of a race shop. – New electronic fuel injection system features Suzuki Dual Throttle Valve (SDTV) system – with dual fuel injectors per cylinder and new compact 8 hole, fine spray injectors for improved fuel atomization. – New forged aluminum alloy pistons are designed to work with increased compression ratio, new iridium spark plugs and updated combustion chamber shape. 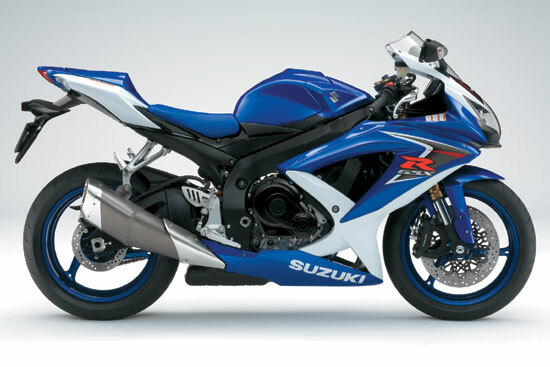 – New hydraulic cam chain tensioner automatically adjusts while reducing noise and mechanical losses. 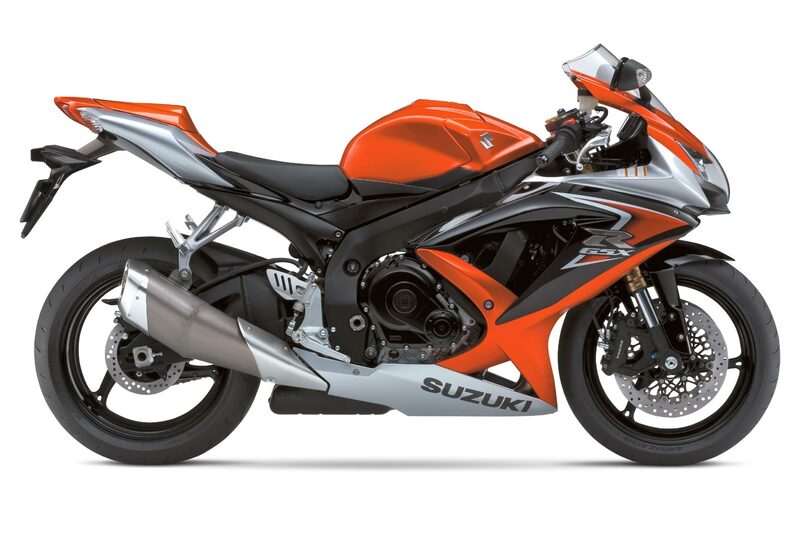 – New electronically controlled steering damper uses a solenoid valve to move a tapered needle reducing or increasing oil flow to adjust damping force. – Inverted 41mm Showa front forks are fully adjustable for rebound, compression and preload settings with optimum rake and trail dimensions for incredible cornering performance.